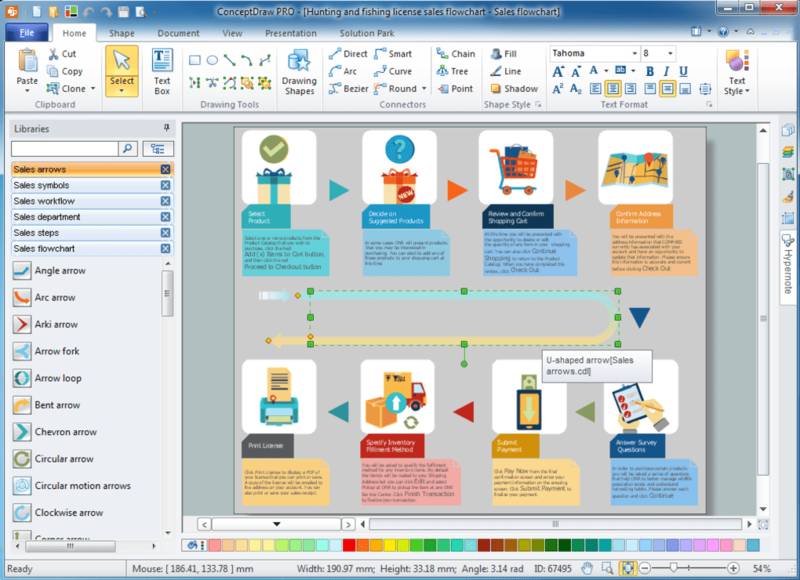 If you're looking for an alternative to MS Visio, you'll find that ConceptDraw PRO provides a competent alternative. 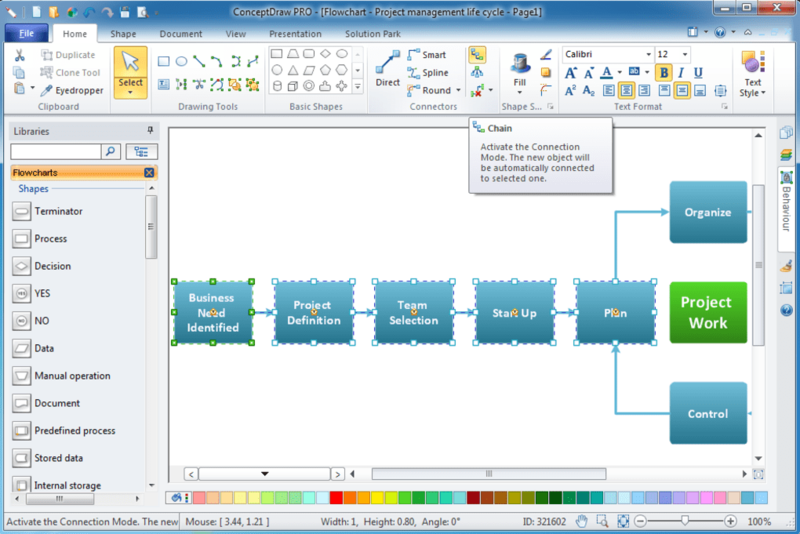 ConceptDraw PRO is designed for professional flowcharting, diagramming and illustrating, and has almost all the tools you find in MS Visio. ConceptDraw PRO is very flexible and features a range of handy tools to help business and technical users quickly document complex structures, systems and processes. 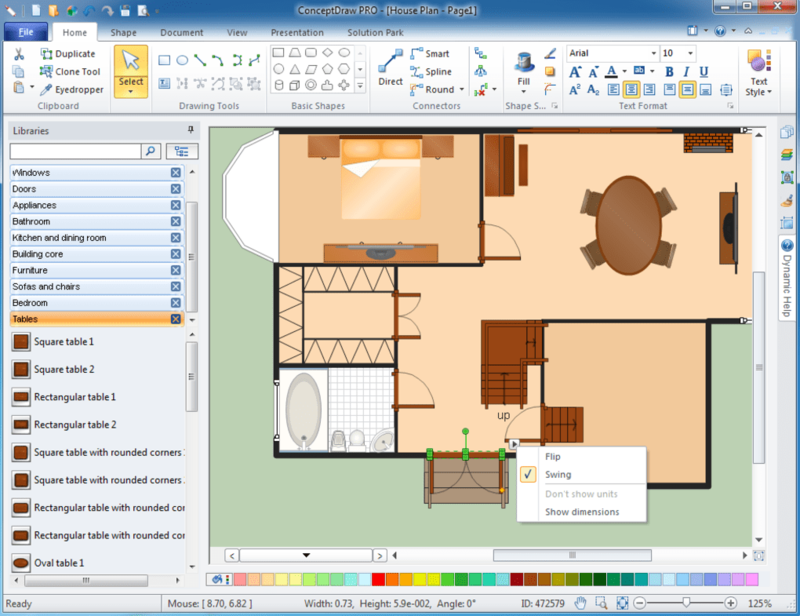 ConceptDraw PRO charts can be shared as a variety of graphics files and CAD documents, printed pages, presentations and web pages. The application is particularly suitable for charting tasks including business, IT, project, UML and network diagrams. There's also a built-in scripting language that allows users to build serious corporate visualization solutions. Probably the nearest competitor to ConceptDraw PRO is Omingraffle and while it isn't quite as intuitive as the latter, the Help section is extremely detailed and easy to follow. Most notably, ConceptDraw PRO offers tons of templates, including science, engineering, management, etc. Unfortunately, the developer still hasn't added an auto-save feature, and while importing Visio files is possible, the formatting is sometimes badly translated. Overall however, ConceptDraw PRO is a decent alternative to MS Visio if you've got the patience to stick with it. ConceptDra PRO lets you visualize ideas and data as diagrams, communicate through presentations and varied export options, and meet business-specific needs via the modular extensibility available in the ConceptDraw Solution Park. Multiple built-inpresentation modes, easily customized printing options, and powerful export capabilities, allow you to communicate effectively with any audience. This makes us an economical choice for people who use multiple systems.